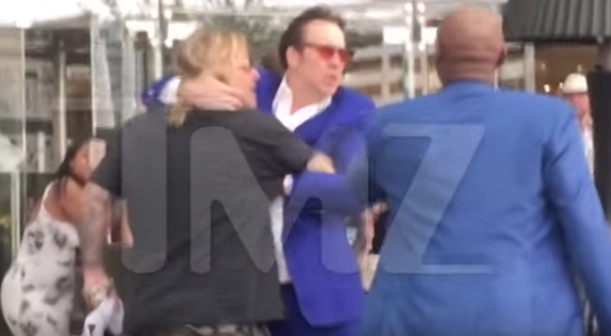 A clip of Nicolas Cage restraining Vince Neil of Motley Crue after he was allegedly seen attacking a woman has emerged online. In the footage – which was revealed on TMZ – the Hollywood actor grabs hold of Neil, pulling him back and holding him in a vice-like grip. Cage also appears to be yelling at Neil during their scuffle, while the lead vocalist struggles to break away. 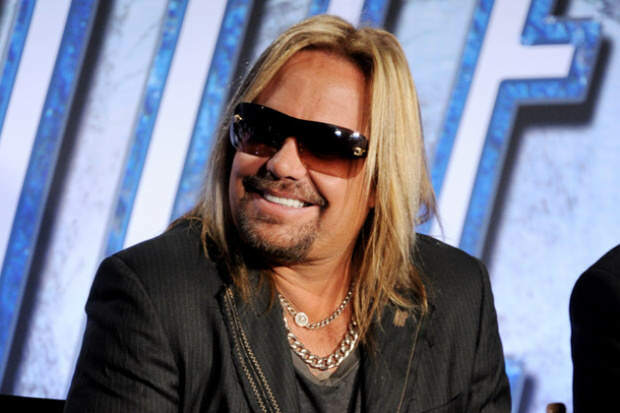 According to the police, Vince is now under criminal investigation over a reported argument with the woman, who he allegedly dragged to the floor by her hair. The fight reportedly occurred outside the Aria Hotel on Las Vegas strip around 5pm on Thursday. 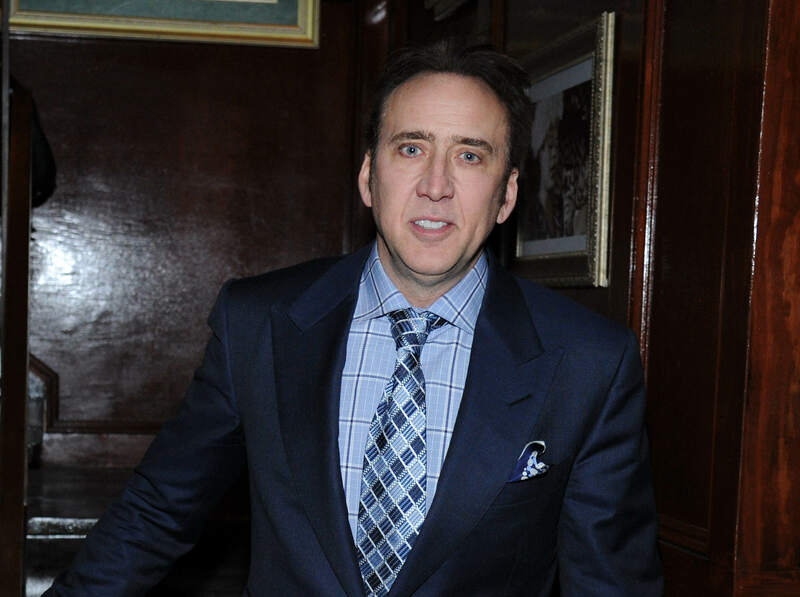 It’s believe that the woman asked Cage for an autograph inside the hotel before he was grabbed from behind by Neil and thrown to the floor. That’s when Nic took Vince outside to calm him down and then leave the venue- this is when the fight began. Police have now confirmed that Neil was cited for battery and was not taken to the station.